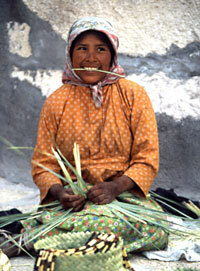 In Mexico’s Copper Canyon a young Tarahumara lady shyly smiles as she weaves a basket. One of our most popular trips, this small-group fully-escorted tour explores Copper Canyon, the real “Treasure of the Sierra Madres” from top to bottom. A truly unique experience, Copper Canyon is four times larger than the Grand Canyon and the homeland of the cave-dwelling Tarahumara Indians, the world’s greatest long-distance runners. The area is accessed by one of the world’s most spectacular train rides. 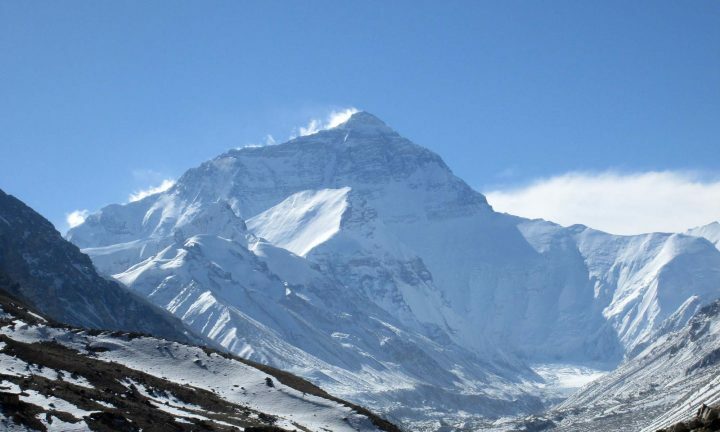 InfoHub.com is the #1 travel portal on the Internet dedicated to the out-of-ordinary adventures. In additon, InfoHub in conjunction with their sister-company, GPSmyCity, will enroll persons who book the tour before October 25, 2017 in a raffle for a one-year full membership of the GPSmyCity app with access to all of the GPSmyCity content—over 6,500 city walks and travel articles. The app features offline city maps, self-guided walking tours and travel articles for 1,000 cities worldwide and can turn your smart phone into a personal tour guide. The app works offline so there’s no need to worry about roaming charges when traveling abroad. For more information for any of our California Native Adventures please give us a call at 1-310-642-1140. Next PostNext The Copper Canyon Trip Was Simply Wonderful!